Matt Adams - Superheroes, Sci-Fi, and a Touch of the Fantastic: In Madison Tomorrow! 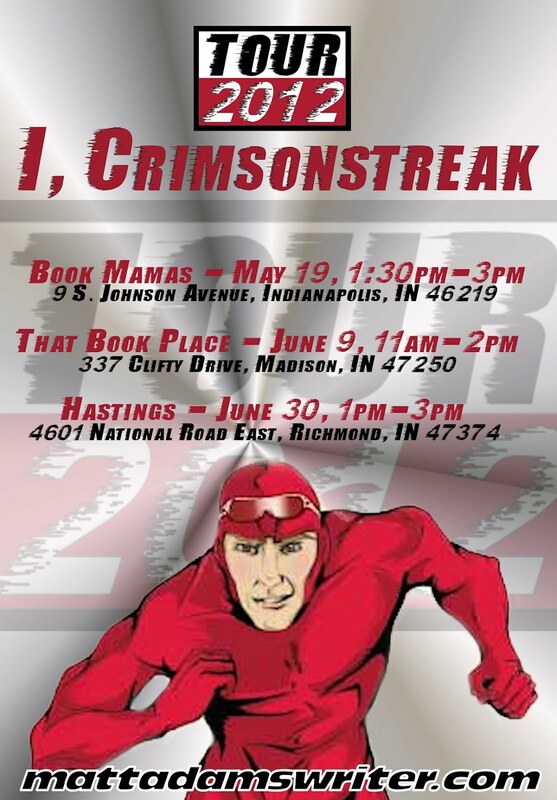 If you're in the Southern Indiana/Louisville area, I'll be signing at That Book Place tomorrow. We'll go from 11am to 2pm or so. Would love to see you there...I'll literally sign anything.